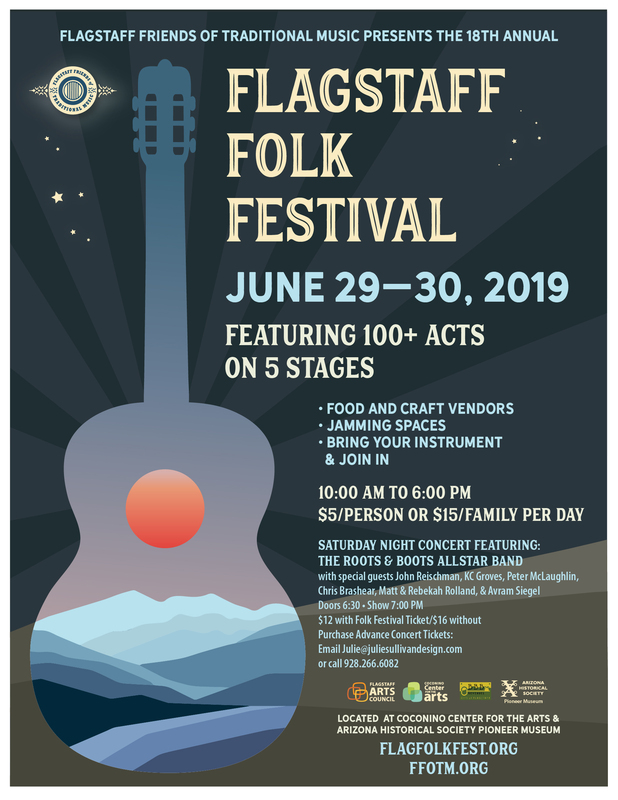 The Flagstaff Folk Festival proudly showcases the best in folk and acoustic music in Arizona and beyond featuring over 150 acts on five stages, including workshops, jams, and more. Admission is always affordable and this is a very family friendly experience. 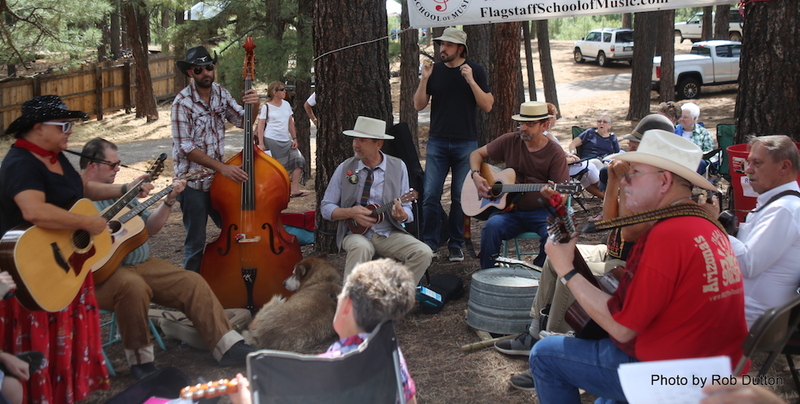 The festival is produced by The Flagstaff Friends of Traditional Music in partnership with Flagstaff Arts Council and the Arizona Historical Society Pioneer Museum. The festival is held on Saturday and Sunday. 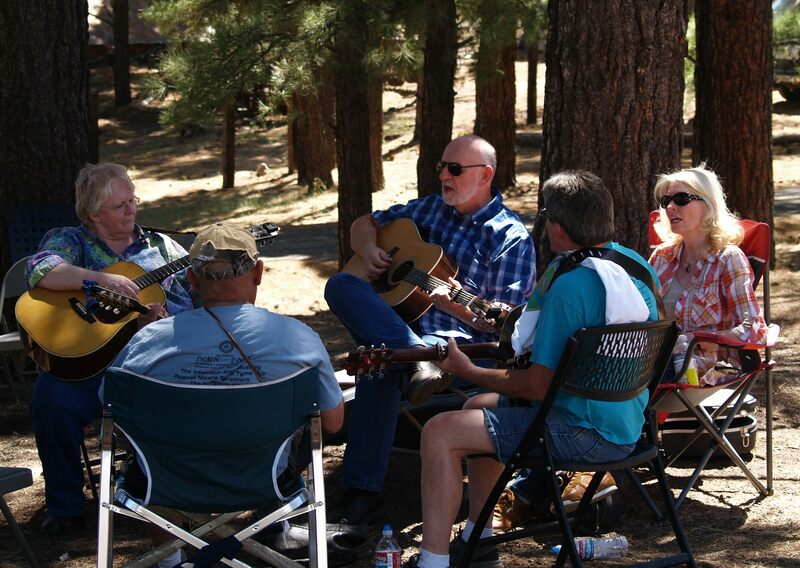 Performances are on both indoor and outdoor covered stages and workshop and jamming areas are accessible to all attending. 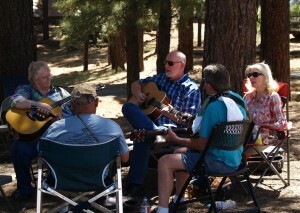 Bring an instrument or two along and join in. We have several food vendors and there is plenty of space to stretch out with family and friends. 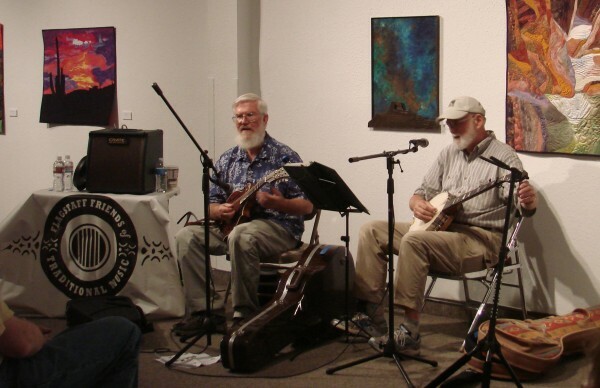 Festival admission includes access to both the Coconino Center for the Arts exhibits and The Arizona Historical Society Pioneer Museum.